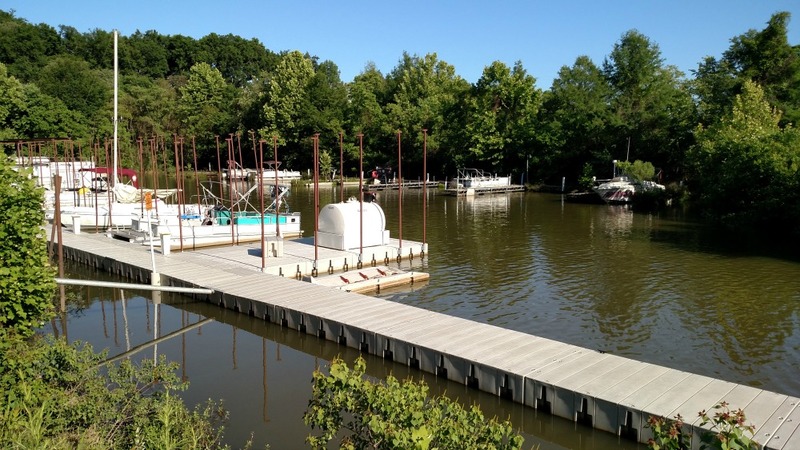 Y’all, have you ever considered Montgomery as a travel destination? No? Well you should! The food alone is worth spending a few days in this historical city. 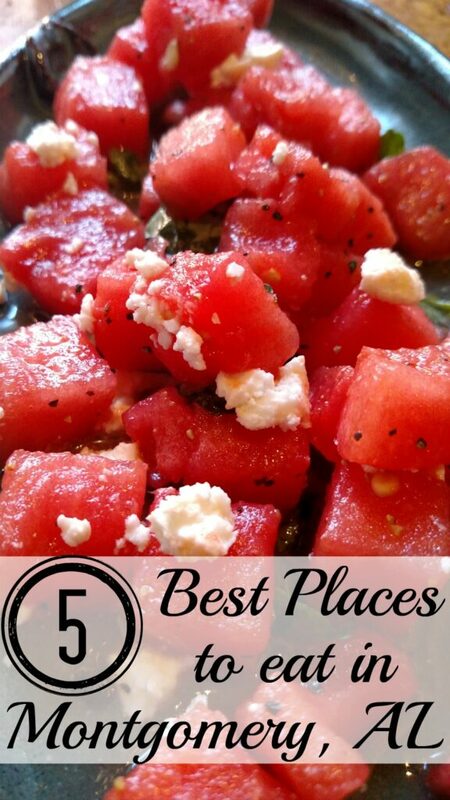 I am sharing my top 5 best places to eat in Montgomery, AL. Whether you are looking for breakfast, lunch or dinner, casual or formal dining, you will find mouthwatering options everywhere. Oh and be sure to wear your stretchy pants, cause your gonna need ’em! As you drive up to the Capitol Oyster Bar, you may wonder if you are lost and will certainly question if you have made the right decision to eat at this restaurant. Trust me, you have. The beer is cold and the seafood is cooked to perfection. 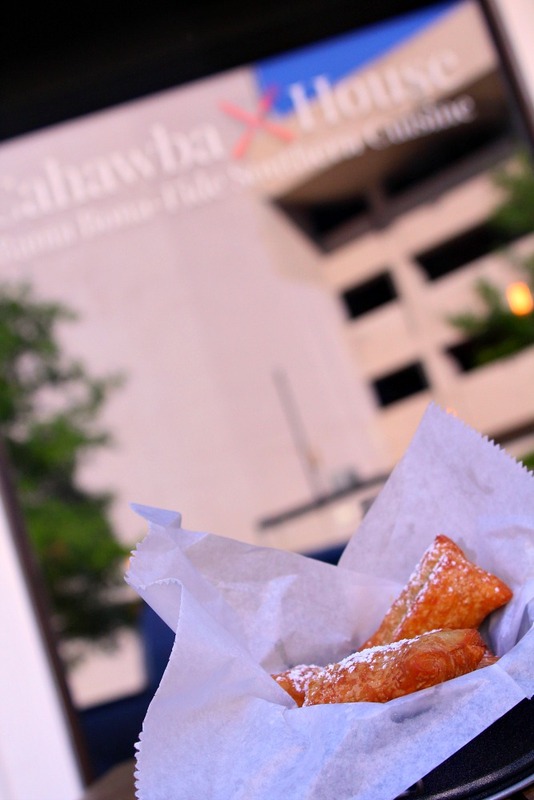 The menu offers a wide variety of fried foods, everything from onion rings to gator tail. 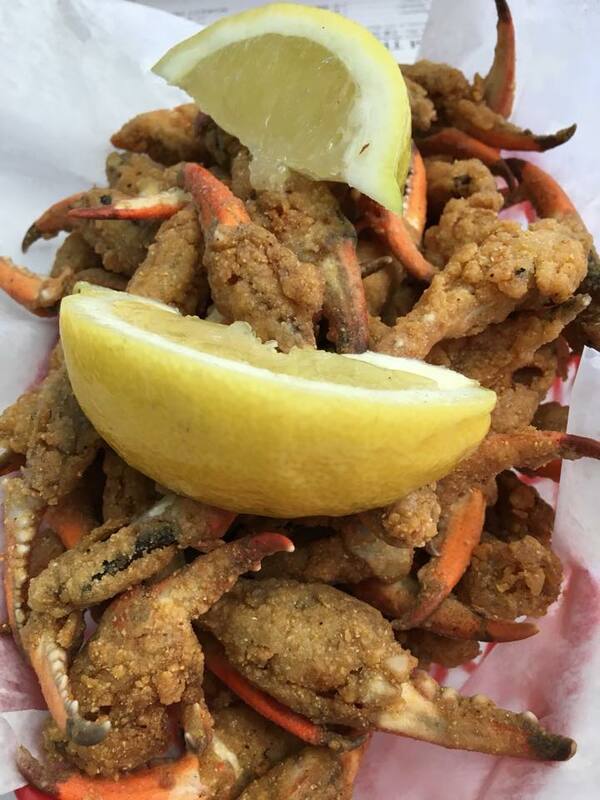 If fried food isn’t your thing, you can have steamed shrimp or crab legs, and of course oysters. This is the real deal authentic Montgomery dining experience. It is where the locals gather every Sunday afternoon after church. Get there early! The stunning river views and live music always draw a crowd. This place is a Montgomery institution and a trip through Alabama is not complete unless you have had a hot dog from Chris’ Hotdogs. 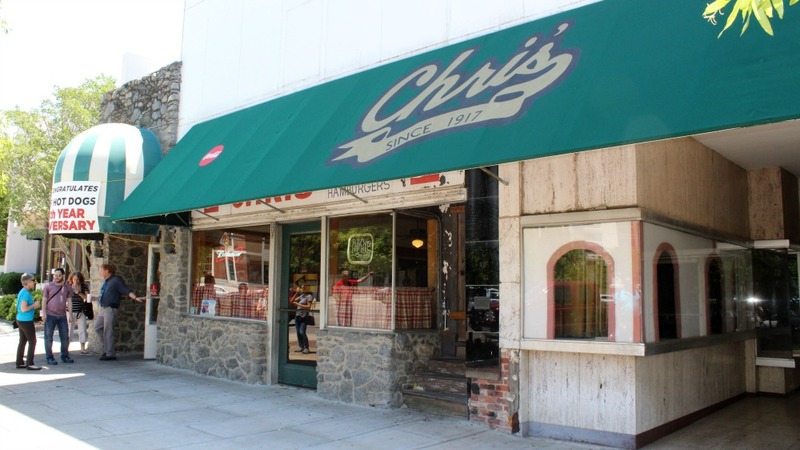 Some might even say, that life is not complete without a Chris’ hotdog. This family business has just celebrated it’s 100th birthday. 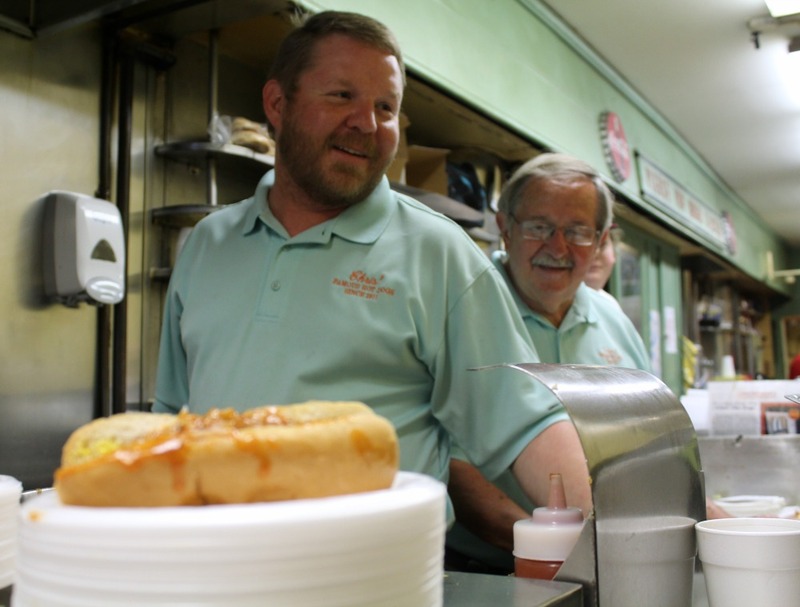 The father and son duo of Gus and Theo are second and third generation owners of Chris’ hotdogs. Gus showed me the art of making the perfect hotdog while his father watched over his shoulder. In just a few swift movements, the mustard is slathered on the bun, followed by a dog, topped with sauerkraut, onions, and finally the special chili sauce. This is the place where childhood lifetime memories are made. It seems everyone in Montgomery has a story to share about Chris’s hotdog place. When you walk through the doors at D’road you instantly become family. Ms. Jannett cooks up more than just great tasting authentic Venezuelan food. She makes you feel at home. Order the empanadas, you won’t be disappointed. If you are lucky enough to be in town on Friday nights, stop by for international night. Ms. Jannett serves up dishes from different countries and shares her passion for food and family. 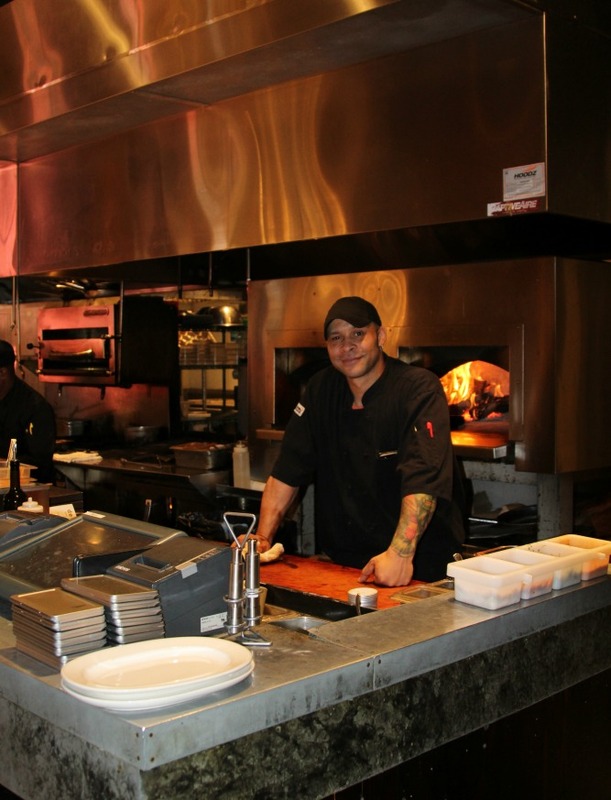 Tip: Make reservations to secure a table on Friday nights. 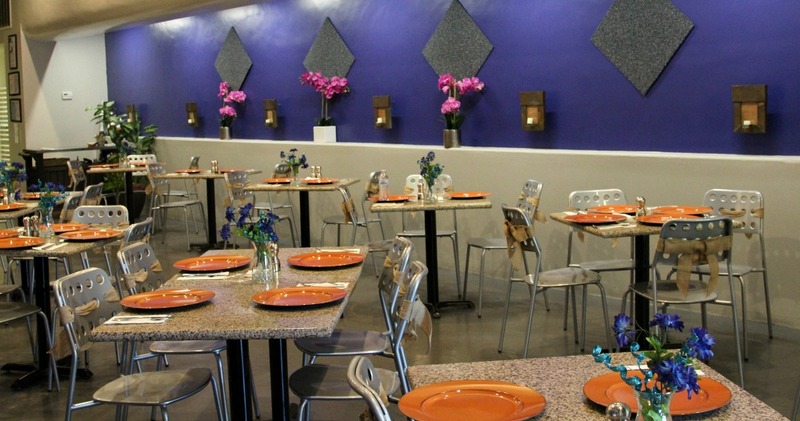 The Cahawba House restaurant is run by a brother and sister team. Cahawba was the first permanent capitol of Alabama and the siblings wanted to draw a connection from the old capitol to the current capitol. 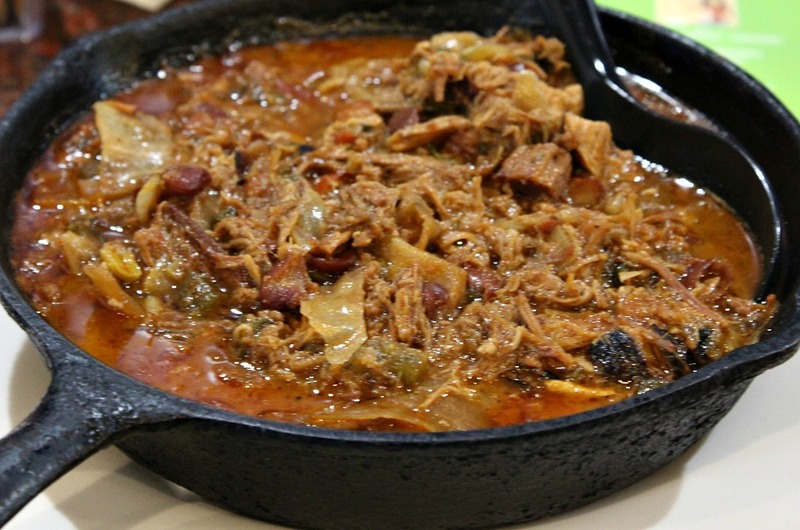 Cahawba boasts Bama Bona-Fide Southern Cuisine and I can vouch for that. 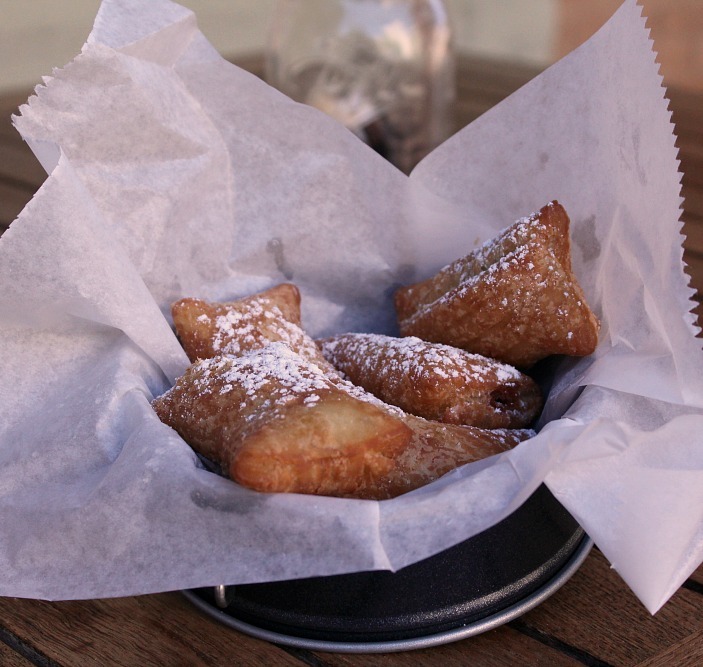 No matter what time of day you dine at Cahawba House make absolute certain that you order some beignets, they are absolutely divine. 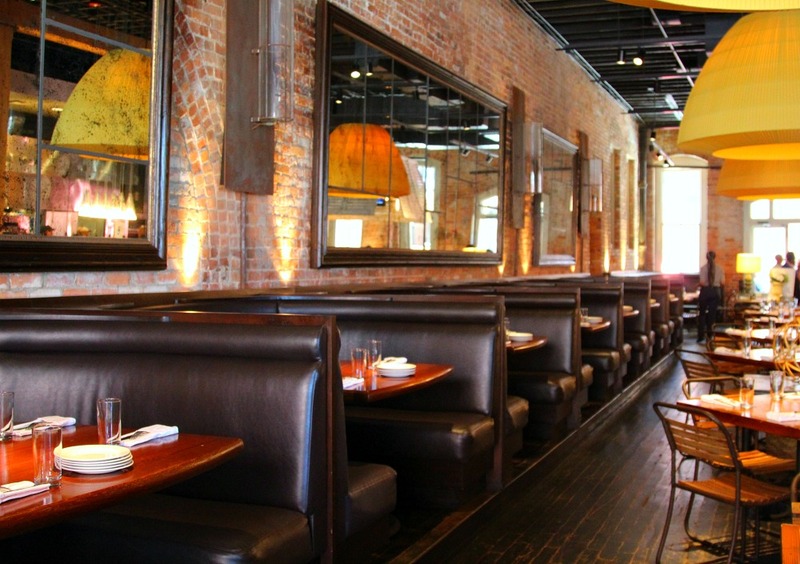 The atmosphere at Central perfectly aligns with the style of food: true southern comfort food with a sophisticated twist and a touch of cajun influence. This is why Central has made my list of best places to eat in Montgomery AL. Another reason, Central is on my list of the best places to eat in Montgomery, AL is because I just love the open kitchen concept. It is great fun to watch chefs preparing food with a true love of their craft. 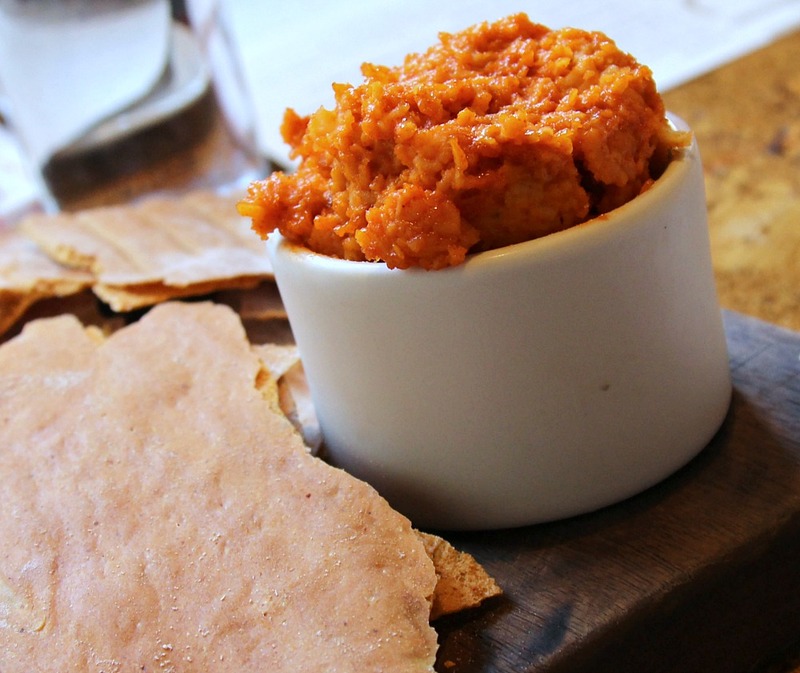 I couldn’t stop eating this aged pimento dip appetizer. It is just one of the many reasons why you will thank me for suggesting you wear stretchy pants. Whenever your travels take you through Montgomery, be sure you visit one of my favorite places. You will be welcomed and treated like family. I promise you will not leave hungry and you will come back again. In the meantime, I suggest you grab a napkin to catch the drool and visit the best places to eat in Montgomery, AL on Instagram. Disclosure: Many thanks to all these fine establishments for their southern hospitality. All opinions, thoughts, and pounds gained are my own. Love this! My stomach is growling again for those beignets! My cafe is rated highly in Montgomery, how do I get it listed ? These look excellent I look forward to eating at them on my next trip south. Montgomery is a great little stop in Alabama! Great foodie hot spots! Those crab claws look delicious!! We ate at a Mellow Mushroom downtown which was good but these look like great local choices!